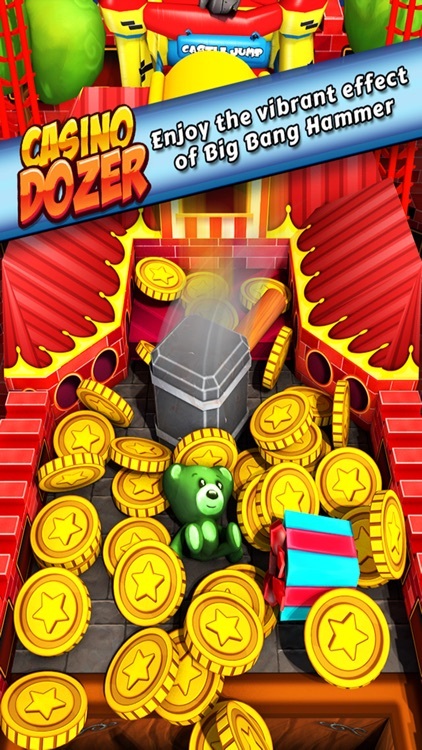 Vegas Casino Dozer - FREE Coin Pusher Game! 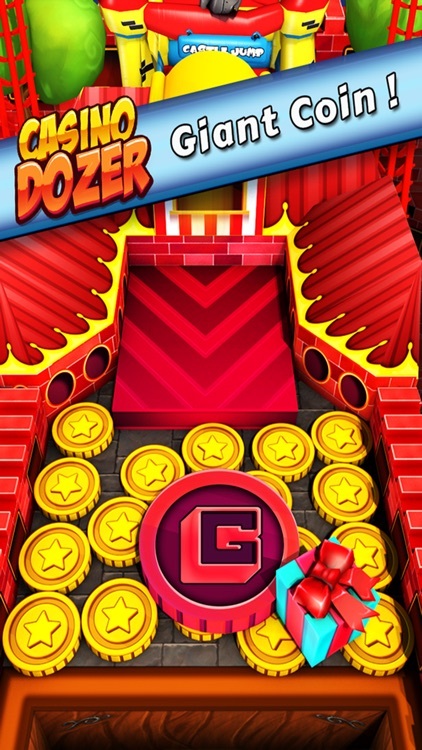 A whole new world of excitement and fantasy with new powers like Hammer, Giant Coins Drop, Coin Walls and Big Dozer awaits you in the heart of Casino Dozer. 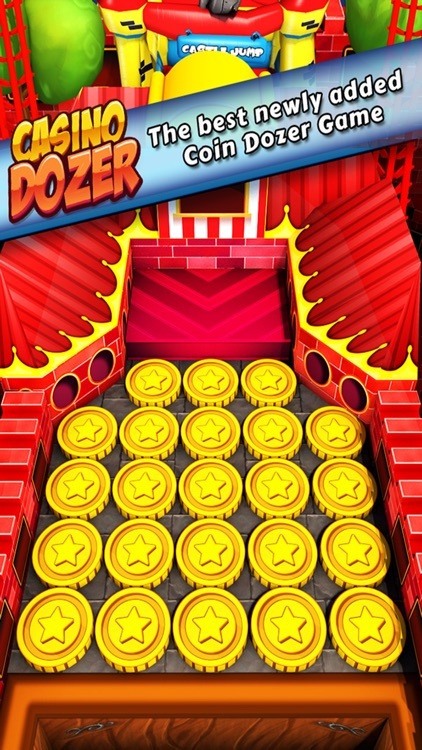 Push shiny gold coins and exciting prizes into your hands by dropping some from your pocket onto the dozer to push piles of coins and prizes your way. 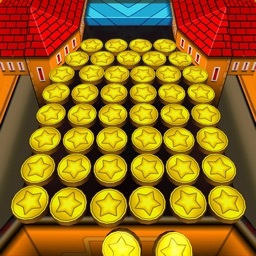 Though be careful not to push the coins and prizes off the side...they won't count. 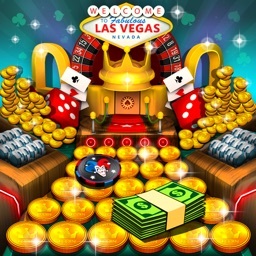 Unlock amazing POWER-UPS by collecting prizes like beach ball, bull’s eye, teddy, sparkling gems, special silver coins & more for a special bonus effect or even more coins! It’s ok if your coins run out, more will be filling up in your pockets very soon. 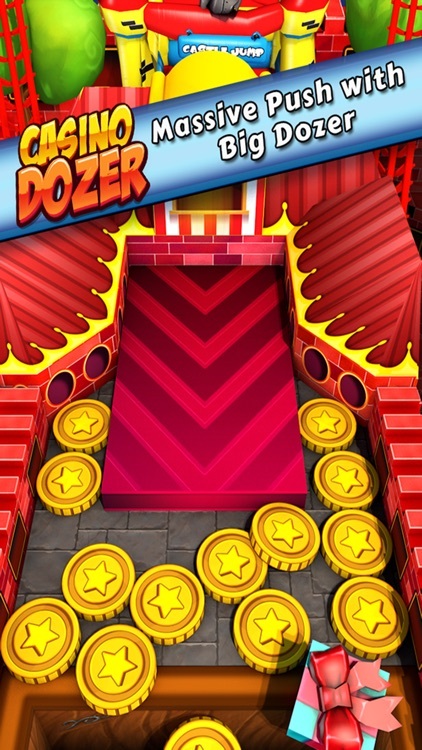 ►Vibrant and Colorful 3D graphics for a live Dozer experience. 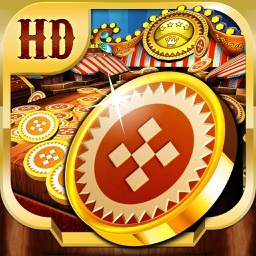 ►21 Puzzle objects to unlock Next Theme. 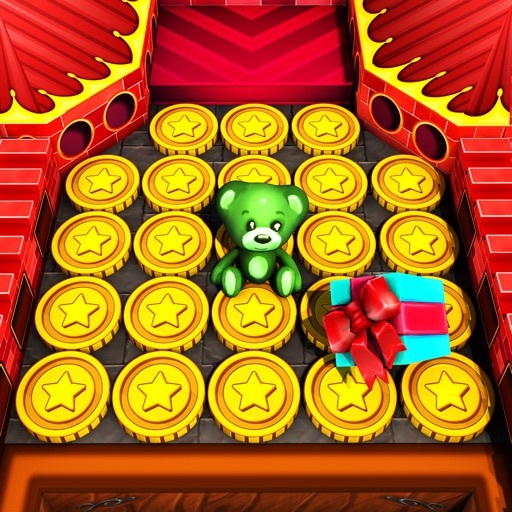 ►Drop coins by tapping the area of the screen you want them to fall in. 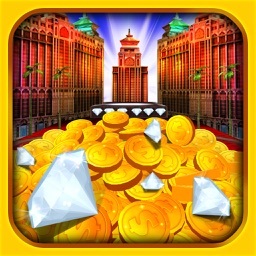 ►Special chips with unique PUSHER POWERS that can be upgraded. 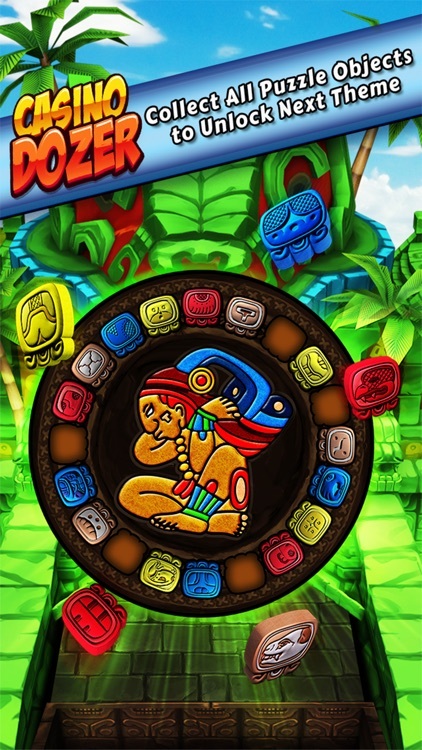 ►A world constantly expanding, with more areas to be added soon!